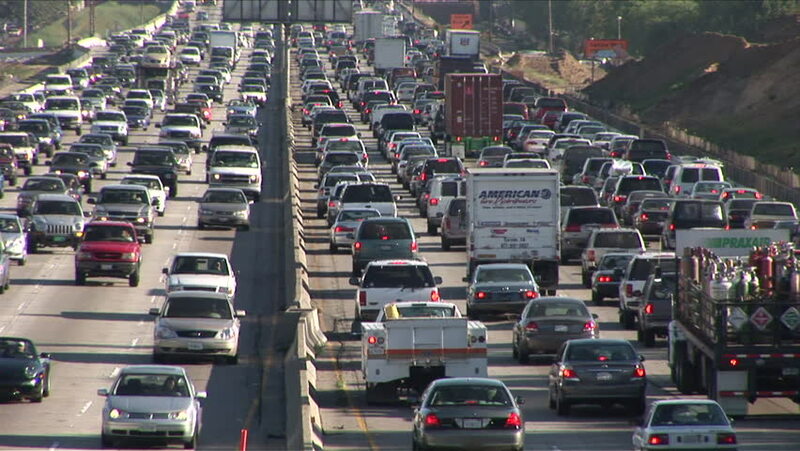 hd00:19Los Angeles, CA - CIRCA February 2006: Heavy traffic on Freeway results in 93 hours of delays per person every year. hd00:20MOSCOW - JUNE 03: Cars traffic jam in Moscow city center on June 03, 2015 in Moscow, Russia. hd00:14Cars Stuck in Traffic Jam at an Intersection In Big City. Bangkok, Thailand, May 15, 2017. HD, 1920x1080. hd00:20LOS ANGELES - CIRCA 2011: View of oncoming daytime traffic.